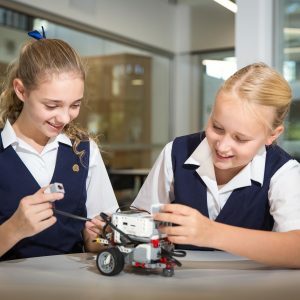 Looking for the right school for your daughter? 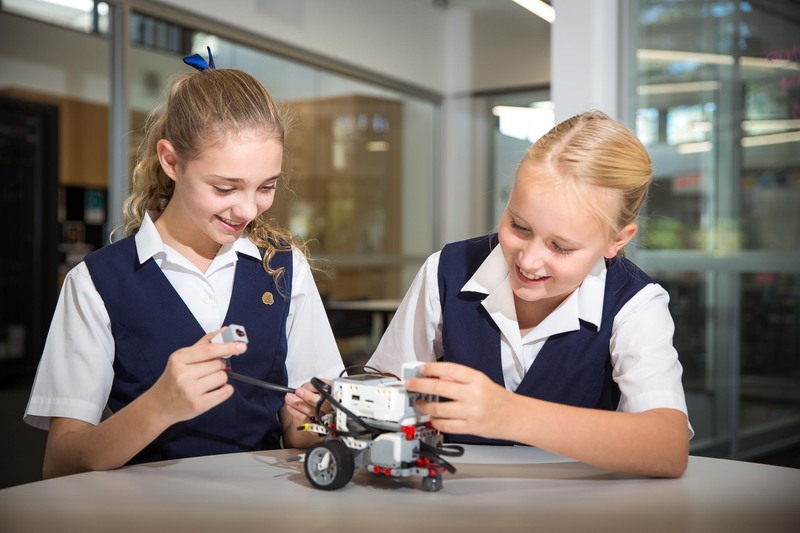 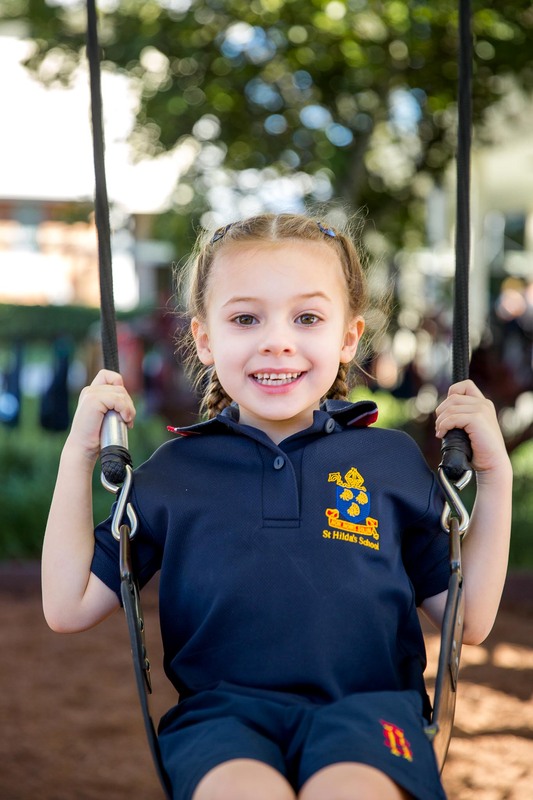 Come to our Meet the Principal event on Friday 19 October and see first-hand why girls from Pre-Prep to Year 12 flourish at St Hilda’s. 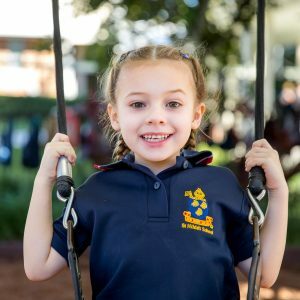 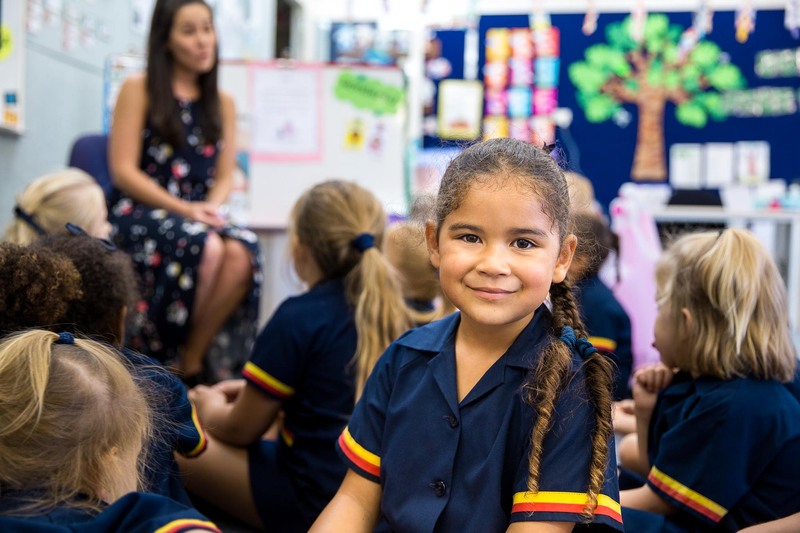 Take a tour, visit a classroom in action and hear from Principal Dr Julie Wilson Reynolds, Head of Junior School Mrs Tracey Maynard and Director of Pre-Preparatory Mrs Lisa Cleverly.